Extended evening and weekend hours. Dr. Balis works Monday and Wednesday until 6pm and Saturday 8am - 11:30am. Dr. Balis joins Metro Orthopedics & Sports Therapy (MOST) -- located in Potomac, Maryland -- after spending 12 years at The Cleveland Clinic. He’s a board-certified orthopedic surgeon who has been a physician for more than forty years, including twenty-two years spent practicing general orthopedic surgery in Montgomery County, Maryland. 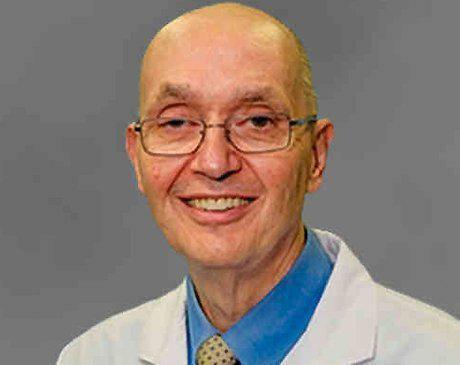 He joined The Cleveland Clinic, where he was a senior staff member in the Department of Orthopedic Surgery, serving as the consulting orthopedist for The Arthritis Center at the Main Campus. He also worked closely with a musculoskeletal medicine team of rheumatologists, physiatrists, and physical therapists. He has now returned home to Montgomery County and is pleased to join the team at MOST, where he will be focusing on non-surgical, office-based orthopedics and sharing his extensive experience in the diagnosis & treatment of a broad spectrum of orthopedic related conditions and injuries.